The Wilson Fire continues to burn Lassen National Forest near the junction of Wilson Lake and Lost Creek roads. 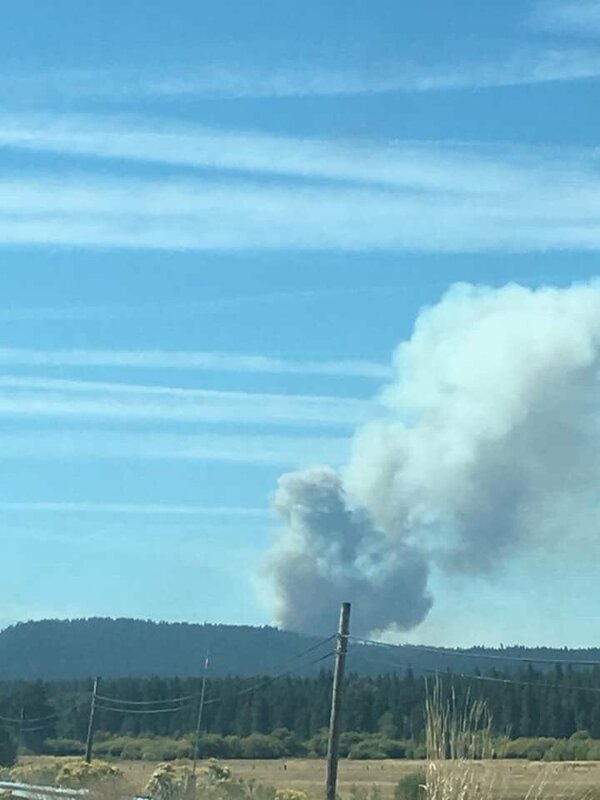 The fire is near Wilson Lake. One outbuilding was destroyed during the initial attack stages of this fire. No fire growth was reported as the fire received scattered rainfall. Fire Suppression Repair will be looked at assessed where appropriate. Evacuations have been lifted for Feather River Rod and Gun Club but a soft road closures remain in effect for firefighter safety.